Can Taiwan Hold Out Against China’s New Strategy? 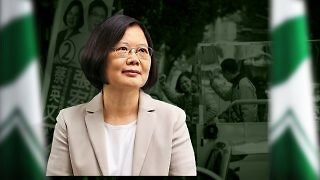 Despite the popularity of the “status quo” approach to China, Taiwan President Tsai Ing-wen will nevertheless have to maintain her own front against China, as disunity would create opportunities for Beijing to weaken democratic institutions and exacerbate domestic instability. 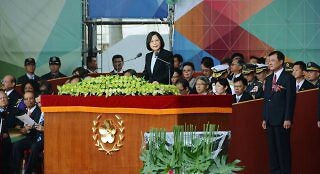 The outrage in Taiwan, which sparked a rare moment of unity in the island nation’s deeply divided political scene, stemmed from Nairobi’s decision to deport the suspects to China rather than Taiwan, even after the Kenyan High Court had cleared them of involvement in telecommunications fraud and given them three weeks to leave the country. 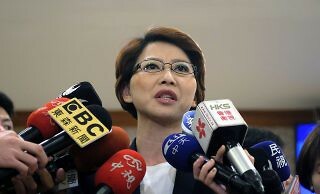 After nearly eight years of relative tranquility in the Taiwan Strait, voters on January 16th elected the country’s first female president, giving the pro-Taiwan DPP control of parliament for the first time ever. Women’s Issues: What Are They? Although a buzzword, the term “women’s issues” is regularly used without precise definition, and often has slighting, divisive undertones. The Children of ISIS Foreign Fighters: Are Protection and National Security in Opposition?